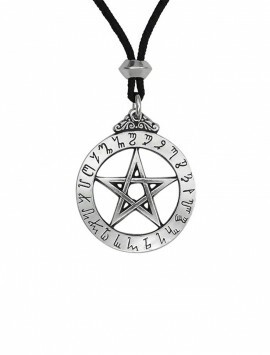 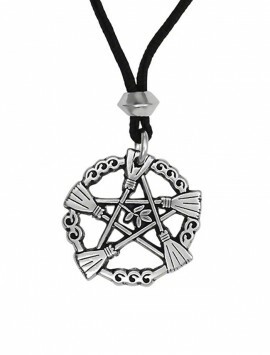 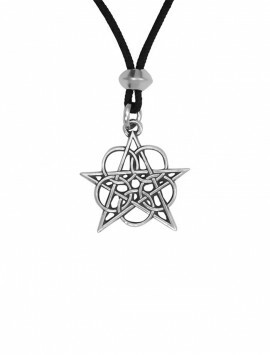 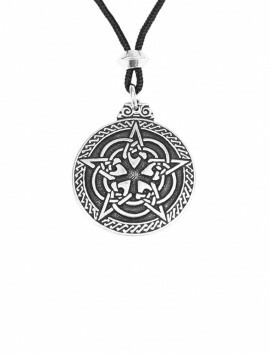 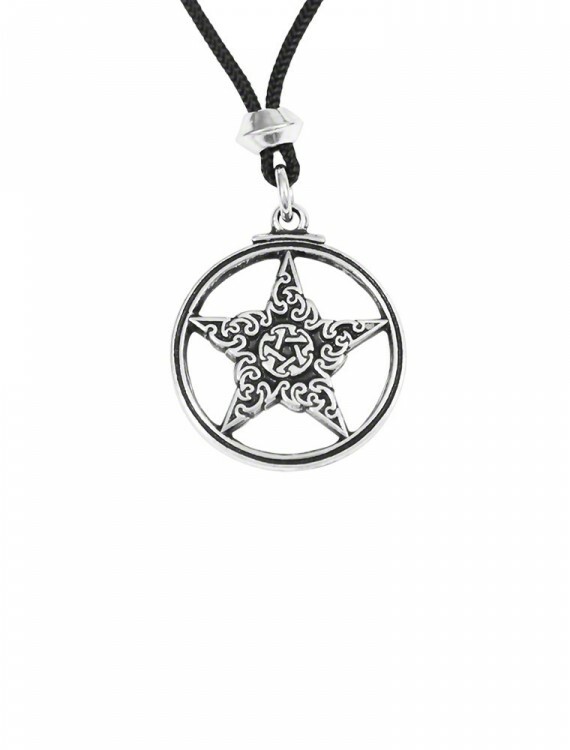 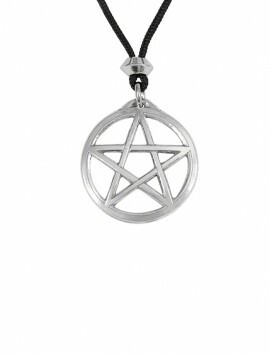 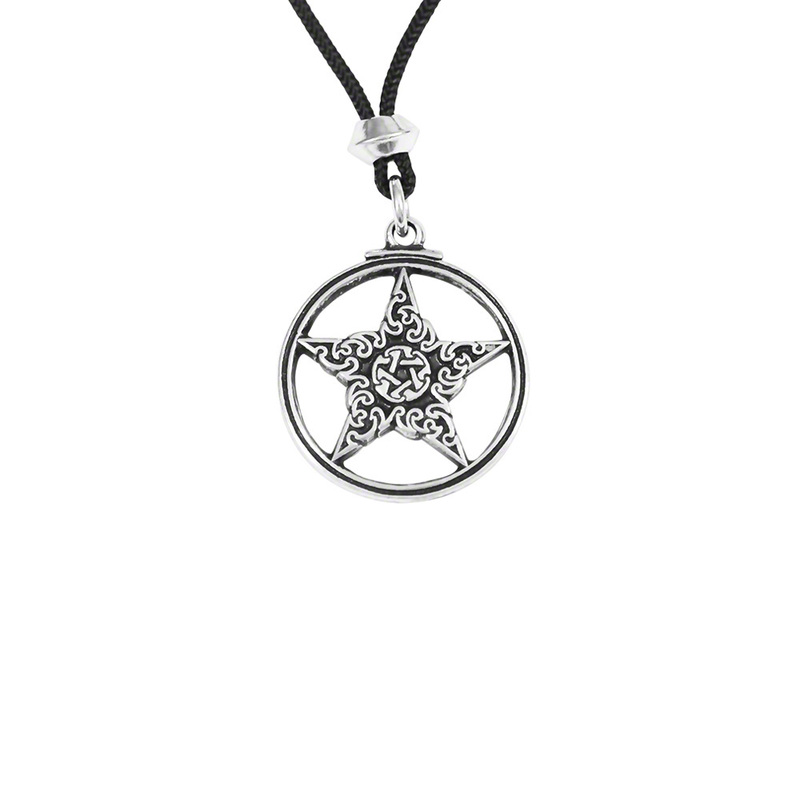 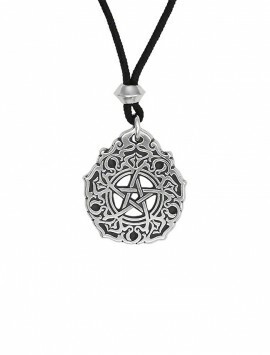 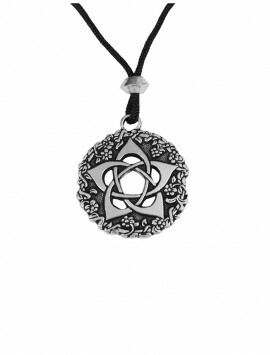 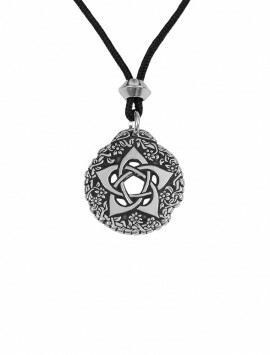 The pentacle has been used and worn as a powerful symbol of protection for thousands of years. 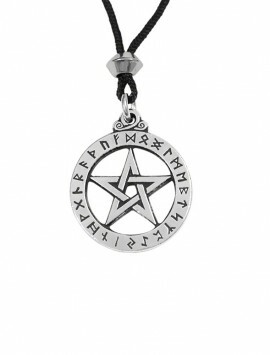 It’s meaning has roots in philosophy, religion, alchemy, magic and mysticism. 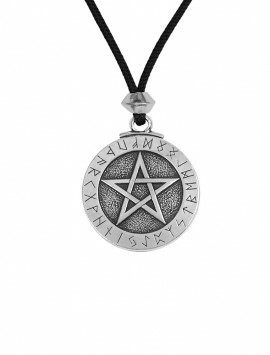 The five points of the pentacle can represent the four elements of fire, water, earth and air – the fifth represents – spirit.